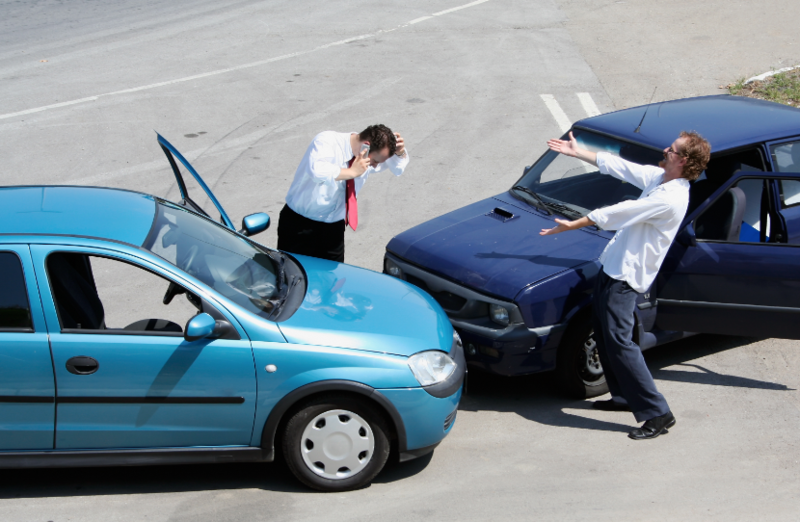 Medibank International has a wide range of car insurance products to protect you, your family, and your new purchase. Underwritten by some of the worlds biggest companies, you can feel confident that Medibank International has the strength, size & support, together with a refreshingly enthusiastic level of customer service for those times of need. We have put together some information about car insurance, including Green Slips, GAP Cover, loan protection annd extended warranty insurance, for your perusal below. Get a car insurance quote online. What does Medibank International have to offer? Competitive insurance, finance, hire purchase and leasing for cars, trucks, vans, boats, office equipment, machinery, tractors, equipment, caravans, motorcycles, business furniture & fittings, and more. Minimum loan is $5,000.00. Motor vehicles preferably no more than 8 years old. (Classic, import, prestige vehicles, and older trucks will be considered). The finance will be secured on your purchase at a fixed interest rate that will not go up over a 3 to 5 year term. Medibank International also provides a wide range of insurance products for motor vehicles, trucks and boats, and a unique 2nd chance finance service for people with bad credit or just having difficulty getting a loan. Minimum loan is $3,000.00. Suitable for holiday loans, debt consolidation, furniture, and for all general purpose use, even old cars & boats unsuitable for the secured finance mentioned above with terms up to 7 years offered. The interest rates offered are either fixed at a competitive rate or a variable interest rate allowing you to take advantage of possible interest rate drops. Business finance (hire purchase, chattel mortgage or lease) is available to both company & individuals, providing the goods are to be used predominantly for business use, ie more than 50% business usage. For example, taxi drivers, mobile sales reps, couriers, etc could qualify for lease or hire purchase. A school teacher driving to & from work would not qualify. Call Medibank International or speak to your tax adviser. Business finance is usually lower interest rates, and there are many structures available to maximise your budget or tax benefits. Usually just a few hours, however complex or difficult applications can take a few days. Once approved original finance documents must be signed and the supplier will be paid directly usually within 1-2 days. Yes, providing you can give us an idea of what you’re intending to purchase. Getting pre-purchase approval before you go shopping is a good idea, allowing bargaining power on the showroom floor. Medibank International needs to assess the total amount of finance against the current market value of the item. We must also approve your supplier, as there are many fraudulent vendors in the market place. Medibank International considers things such as: have you ever filed for bankruptcy, do you own a home, how much is your current income, how long have you been employed at your current job, how long have you lived at your current address, do you have a credit rating, what is your net worth, and so on. The financial officer will then apply some maths to ascertain your credit status, determine the security over the loan, your current debt level, your income, and your ability to repay the debt. From this Medibank International will determine how much money you can borrow. You can do the sums yourself to determine your monthly budget. Simply deduct your expenses from your after-tax earnings. Medibank International will consistently monitor current interest rates to maintain and offer the most competitive deals in Australia. We challenge you to try & find a better deal. Medibank International will help you beat those banks. However, the interest rate offered may vary by several per cent depending on whether you are a high or low-risk borrower. Contact Medibank International and get a quote now, then compare us with the banks using the comparison rate schedule. Medibank International will always provide you with the most competitive offers it has available, however those with high risk, bad credit ratings or ex-bankrupts may try the 2nd chance product available. This 2nd chance option is more lenient & lax in relation to approval, however is generally a higher interest rate to cover the higher risk. Can I buy a car privately? Can I buy from a dealer? Dealer, auction, private sale and re-finance are welcome. Some used vehicles may require a vehicle inspection prior to payment – please discuss with our staff prior to purchase. Call Medibank International before buying your new car – we have access to huge discounts on most new cars. In most cases, No! If you wish to discuss your application please call and speak to one of our professional consultants on 1300 555 159, or simply apply online. After a completed application is approved, we may ask for 100 point ID such as Driver’s Licence, Medicare Card etc. The first repayment will be due 14 days (if fortnightly) or one month (if monthly) after settlement of a personal loan. Business finance applicants have the first monthly repayment due on the day of settlement. Remaining payments are deducted from your nominated bank account. Extra payments of any amount can be made at any time by cheque, cash, direct deposit and BPAY where applicable (some fees may apply). The Medibank International personal loan and in fact all loans have monthly or ongoing account keeping fees, these may vary from Financier to Financier and State to State, if you are unsure during your application process, please call 1300 555 159 (toll free) to discuss this with one of our professional consultants. Business applicants are subject to pay any government taxes, stamp duty, REVS, FID, GST and any other government charges – varies in each state. Once approved, there is a once only fee to cover these costs and those involved with the set up, approval and/or establishment of your loan. This fee varies based on finance amount, state location, & product. Contact us to get an exact quote. There is no fee if Medibank International does not approve your application. 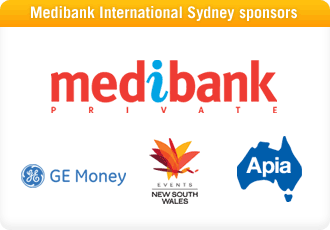 Medibank Private, Australia’s largest health fund, has secured the naming rights sponsorship of Australia’s biggest combined ATP/ Sony Ericsson WTA TOUR tennis tournament in a three year agreement. French Open champion Rafael Nadal will be one of the mega-stars that will hit the courts for the Medibank International next January and right now the world number two is enjoying being the most prolific winner in world tennis. Shes coming back! Martina Hingis has confirmed that she will be playing the 2006 Medibank International. In doing so she will be in-line to join the ranks of Margaret Court, Evonne Goolagong and her namesake Martina Navratilova as the only women to have won the title four times in the Open-era (sin…..
Juan Carlos Ferrero, finalist at the 2003 Medibank International, has been granted the first of the mens wild cards for the 2006 tournament. The former world number one and Grand Slam champion is familiar with playing in Sydney and sees the Medibank International as an important start in his campaig….. The Medibank International is staging a pre-qualifying draw for the second successive year with two players from the line-up gaining wild cards into the qualifying draw. The pre-qualifying tournament for the Medibank International began today with two rounds completed. The event, which is open only to Australian men, is being played over two days. The final round, to determine the two players that will gain wild cards into the qualifying draw, to be played tomorrow.